As cleaning landscapes and processes become ever-more complex and client expectations are being raised daily, it is crucial you have the right partner for supply, service and support of your equipment. We know you require reliable, easy to use solutions that have a long service life. Cleanfix, a Swiss floor-care machinery manufacturer with 40 years experience coupled with local support is the answer. THE FUTURE IS ALREADY HERE, IT WORKS FOR YOU! The more intuitive, effective and dependable your equipment is, the more efficient your organisation will be. But our vision goes beyond optimization and into starting a revolution. 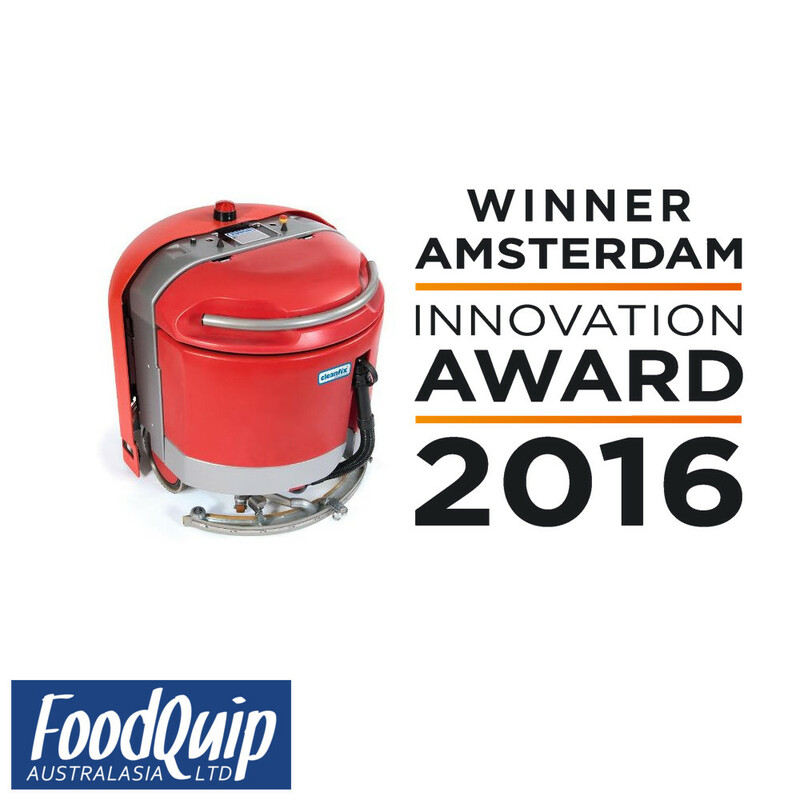 Cleanfix is considered an industry leader in the Robotic cleansing sector and have won acclaimed awards for their innovations. We are proud and excited to bring you the RA660 Navi, the latest in autonomous cleansing processes. 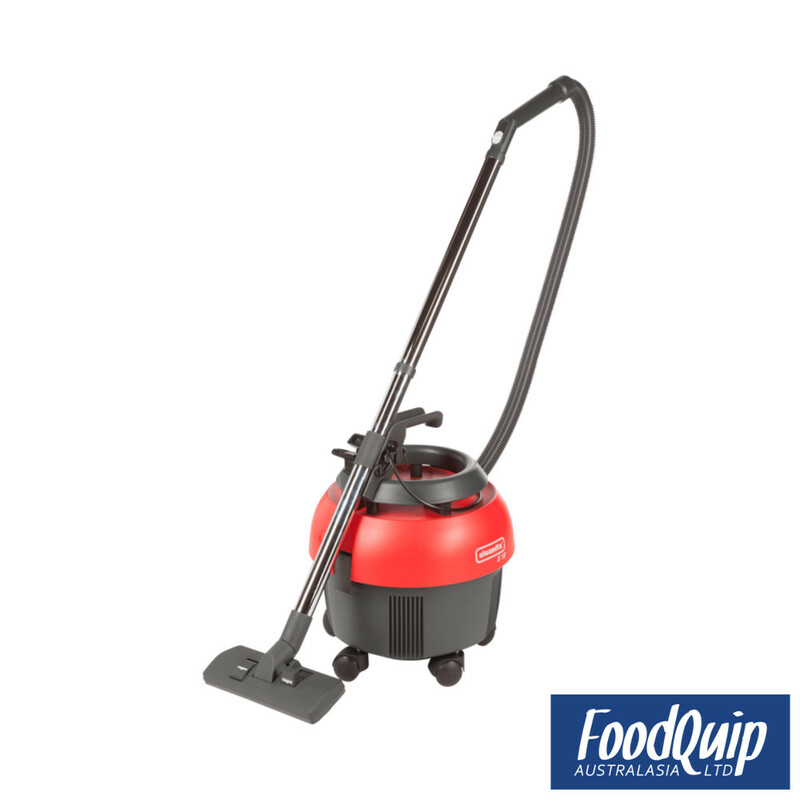 From the simple single disc scrubbers and polishes to walk-behind and ride-on Scrubber Drier units Cleanfix have a solution. Click below for more information. Sweeping is essential and often the first stage of the cleansing process. We have walk-behind mechanical and electrical variants as well as large industrial models. Click below for more information. Our Robotic solutions are proven and have been successfully implemented in warehouses, retail malls, airports, hospitals and more. Contact us to see the RA660 operate in your working environment.